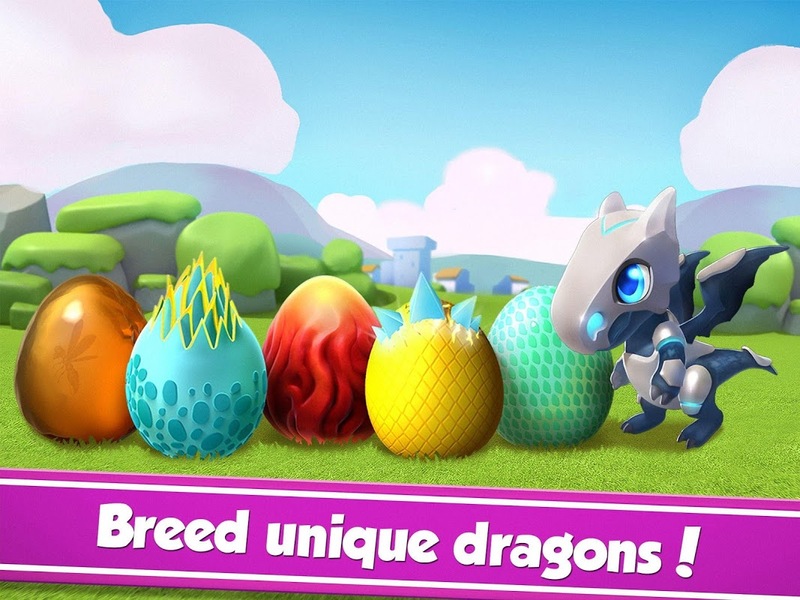  Collect hundreds of dragons, take care of them and train them for battle. 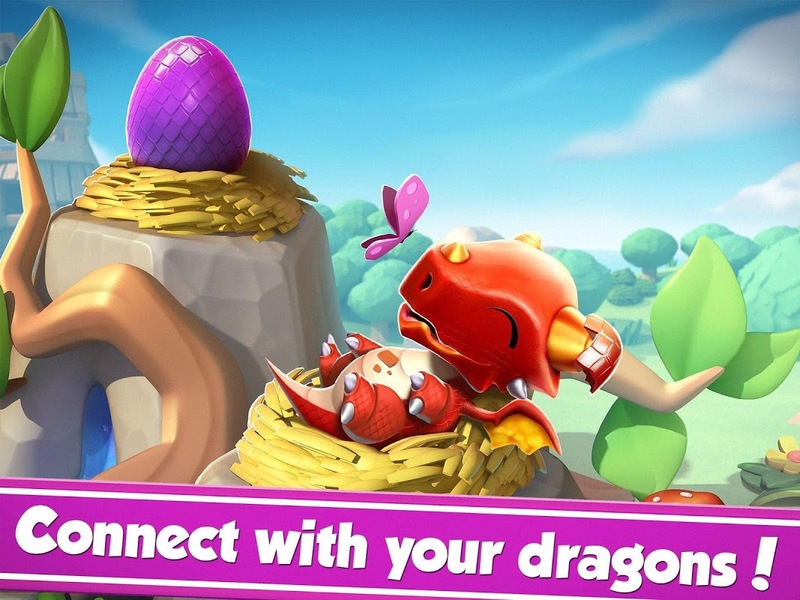 Become the ultimate dragon trainer in Dragon Mania Legends. Welcome to Dragonlandia! 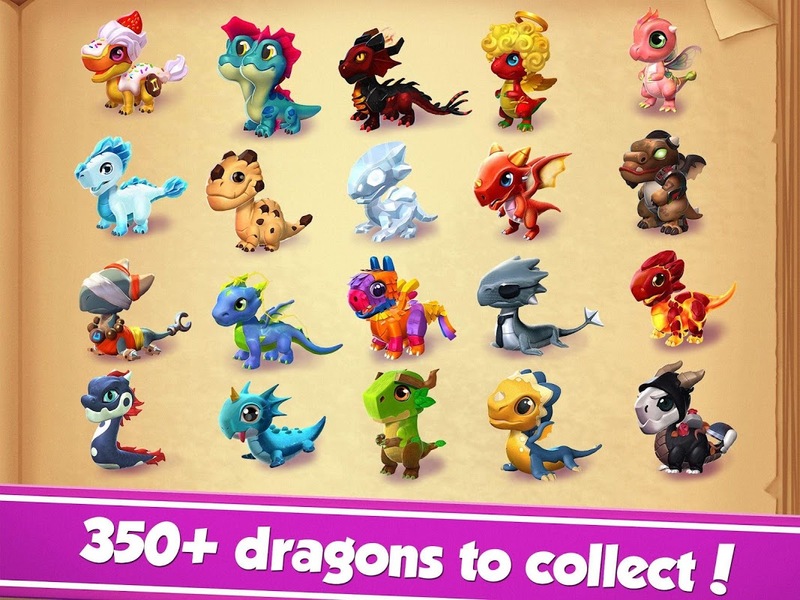 Dragons are the coolest mythical creatures and Dragon Mania Legends finally gives you the chance to own a collection of over 350 different types of dragons. Your creatures will need attention and a lot of cuddles. Think of them as your new pets. And if you take good care of your dragons, you will get extra gold and cool bonuses. Your island is customizable! Add buildings to your city, cool decorations and make it as beautiful as possible. But that isn’t all! The adventure is about to start! Take your dragons and embark on your most epic journey yet, where you’ll have to fight to reach the highest leagues. The Dragonkind needs you. Defeat the Vikings in epic 3 on 3 battles. 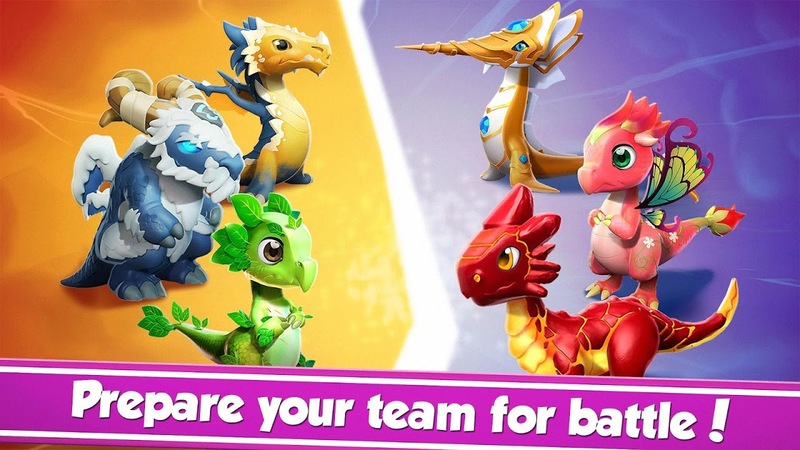 Teach your dragons new special tricks at the Academy, grow them into legendary warriors and use the Dragon Fury power in your battles to beat your opponents. There are new challenges and special quests popping up constantly in different seasons. With each new update, get even more chances to become the best, increase your dragon collection and improve your fighting skills. 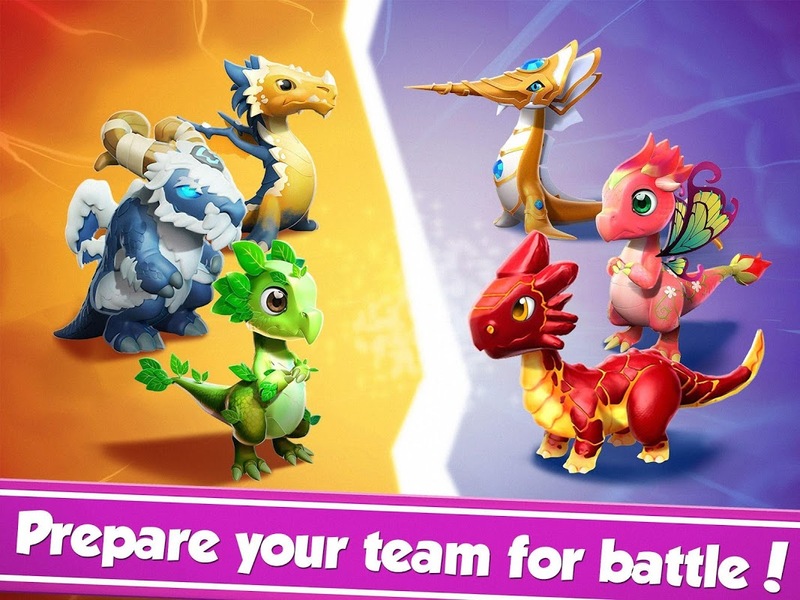 Like any good game should, Dragon Mania Legends also allows you to share the adventure with other players. Visit their island to see their creations, swap gifts and even make new friends along the way. Create a clan to help you on your journey and use the Clan Chat to plan ahead, discuss strategies or simply chit-chat while the battles are happening. 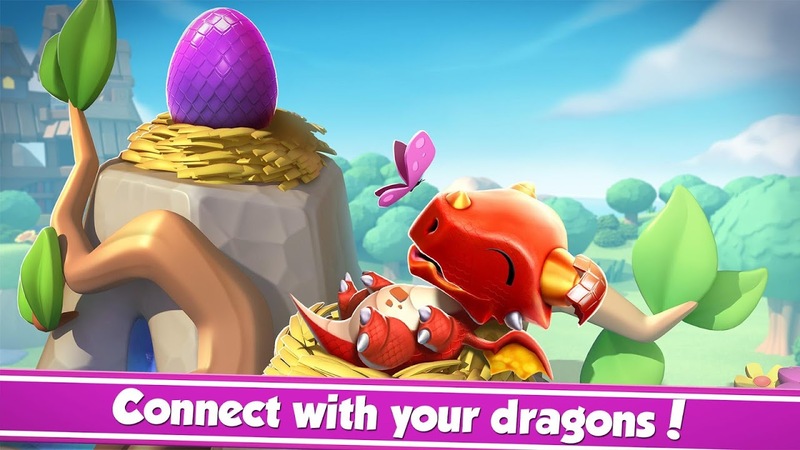 All of this, plus its incredible visuals, makes Dragon Mania Legends a must-have game for you phone or tablet. Brace yourself for endless hours of adventure with the most incredible dragons around! 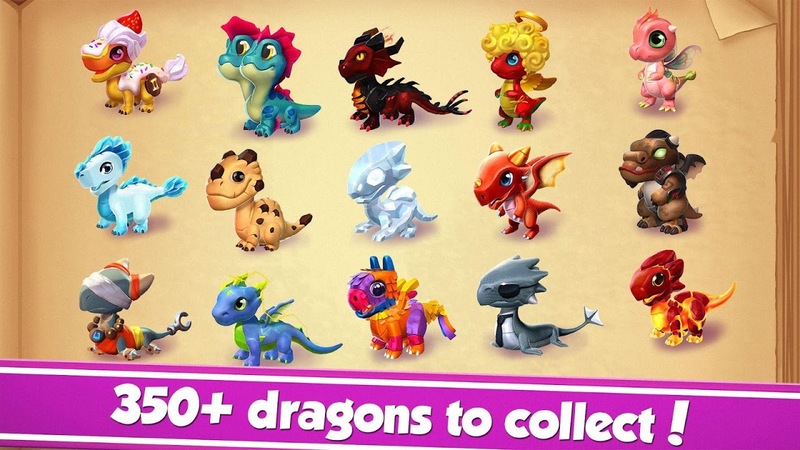  Is Dragon Mania Legends yours? Claim it!